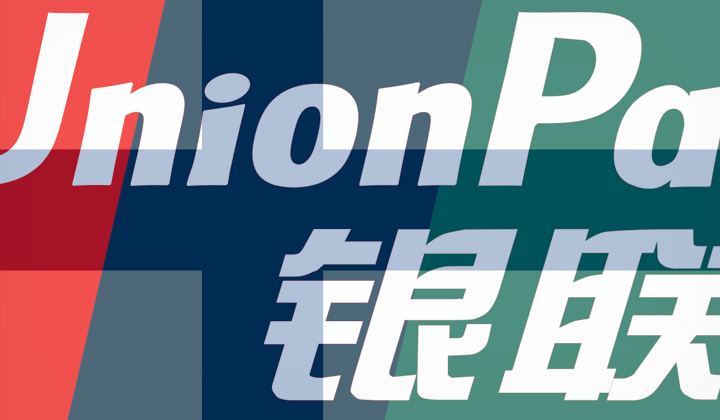 Need to withdraw cash from an ATM in Finland using UnionPay? Here’s how! News! Nosto Automaatti is planning support for Chinese UnionPay cards. Seems most Finnish banks and authorities have not noticed that UnionPay is the largest card payment organization in the world. Even though support by ATMs around Europe is commonplace, Finland is still lagging behind. The “Otto” (or Ottopiste) cash machines in Finland dominate the country. However, they and the smaller “Nosto” competitor lack any UnionPay support. Luckily the “ChangeGroup company”, a Finnish currency exchange service known for it’s poor rates and high fees has special ATMs, which support UnionPay cards. While it’s a step to the right direction, they have decided to limit withdrawals to 150EUR per cash withdraw. Although you can of course withdraw as many times as you want, and pay the applicable one-time withdrawal fee multiple times. Also worth mentioning, is that any questions and concerns from ChangeGroup staff, is commonly met with a “I just work here” attitude, so you are on your own. The main airport in Finland has 15 cash machines in total, scattered around the facilities. Both inside the area after passing through airport security, or soon after arriving. As well as near the check in counters available to anyone. You can find all ATM locations here. One machine is also located at the address of “Pohjoisesplanadi 21”, which is right next to the central Esplanadi park in Helsinki. You can find branch location and times here. As far as I know, other ChangeGroup locations in Helsinki or elsewhere in Finland do not have this ATM. I have tried to call them and ask, but apparently there is no consideration until there is more demand elsewhere. Please note, that this guide is subject to changes. I’d love to hear your comments and welcome questions. Thanks and please share the post below if you can! David.